You arrived to Lisbon airport! Near the exit, on the right, you can find the Metro entrance. 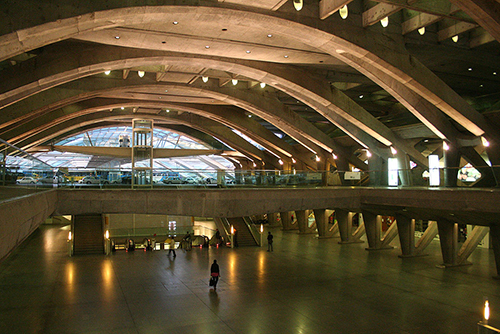 The line will take you directly from the Airport to Oriente Train Station in just 3 stops. We advise you to check the Metro Full map, the Working hours and the Prices. Once you get to Oriente Station, you just need to go upstairs to the Train station. You can buy the train ticket in the station during the Ticket office times. Check the Schedule for the times between Lisboa-Oriente and Aveiro. We advise you to take the Intercidades train because the Price is lower. There's also some Discounts you can use. 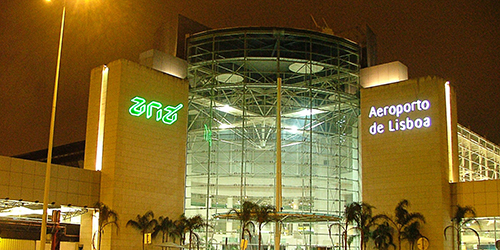 Will take you 2h to 3h15 to reach Aveiro, depending of the train you pick. 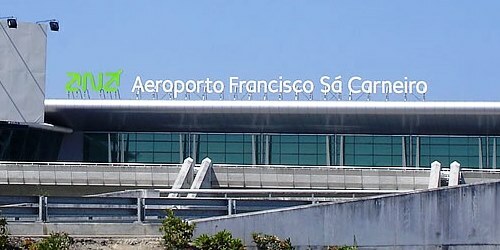 You just landed in Porto's airport. Once you get your luggage, you need to go donstairs to the Metro entrance. The line will take you directly to Campanhã Train Station which is almost in the end of the line. You can download the System Map and the Timetable. Just remember to buy your Andante and to validate before going in! 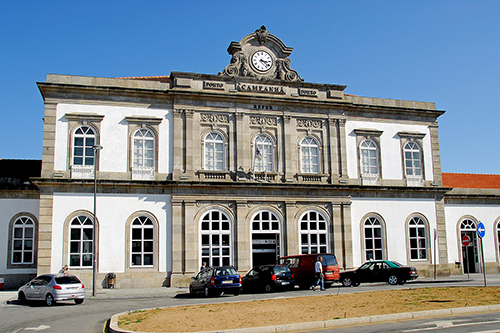 In Campanhã Station, you will have to walk some meters till the Train station. You can buy the train ticket in the machines inside, just like the in the Metro. Also here is required to validate the ticket before going in the train. Check the Schedule of the Urban train, where the Price is more than 3 times lower. From Porto to Aveiro takes 50 minutes to 1h20 by train. That's it! Then you will be in Aveiro! We strongly advise you to know more information for your ARRIVAL.